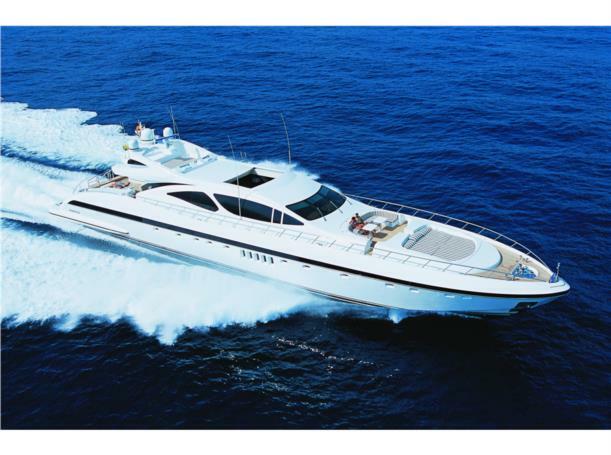 MANGUSTA YACHTS is an Italian shipyard founded in 1985. 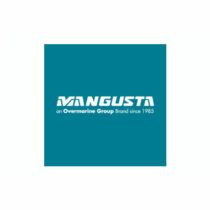 With over 30 years of experience in building more than 300 yachts since its inception, Mangusta remains true to Italian tradition, producing stylish maxi open yachts ranging from 30 to 50 meters as well as fast displacement and long range megayachts. 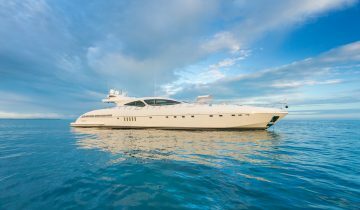 From designing to construction of the mould and relative laminating in composite materials, to cutting metal and final outfitting, Mangusta luxury yachts are 100% made in Italy. 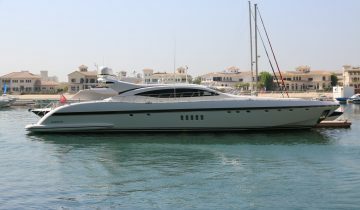 Based in Tuscany, the cumulative 190,000 square meter facilities provide an indoor and outdoor space to prepare yachts. 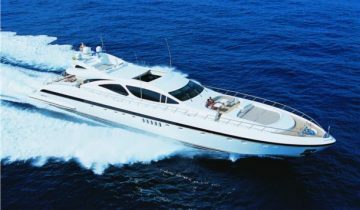 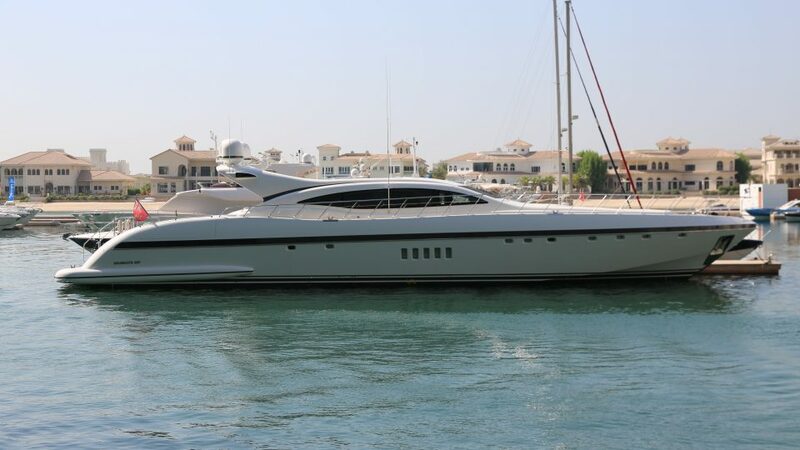 Browse the entire fleet of Mangusta Yachts for sale or find a Mangusta yacht for charter, below. 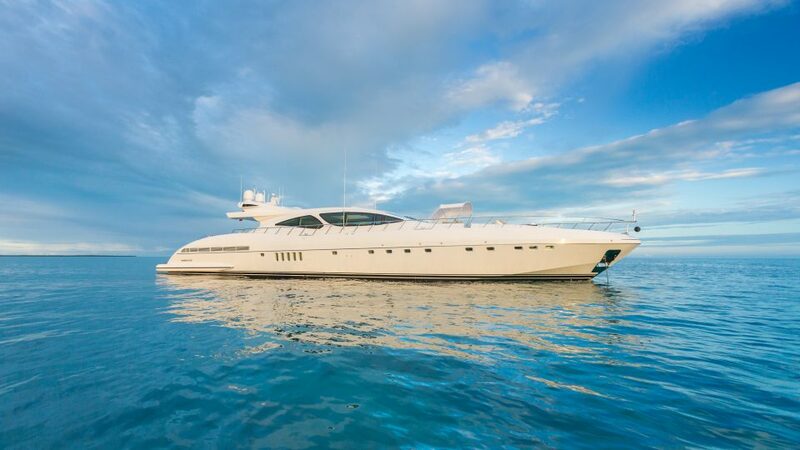 For more information about Mangusta yachts for sale, along with a full market analysis, and your own custom tailored yacht report, or to book a Mangusta yacht for charter, simply contact the Merle Wood & Associates luxury yacht brokerage firm.